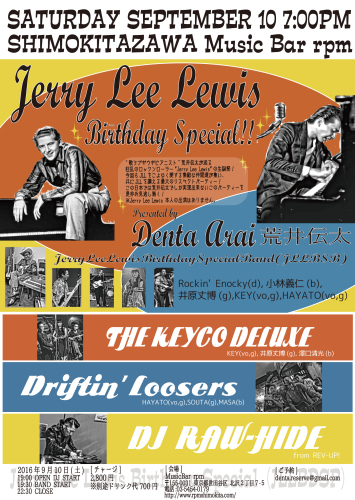 09月10日(土) [東京] Jerry Lee Lewis Birthday Special! 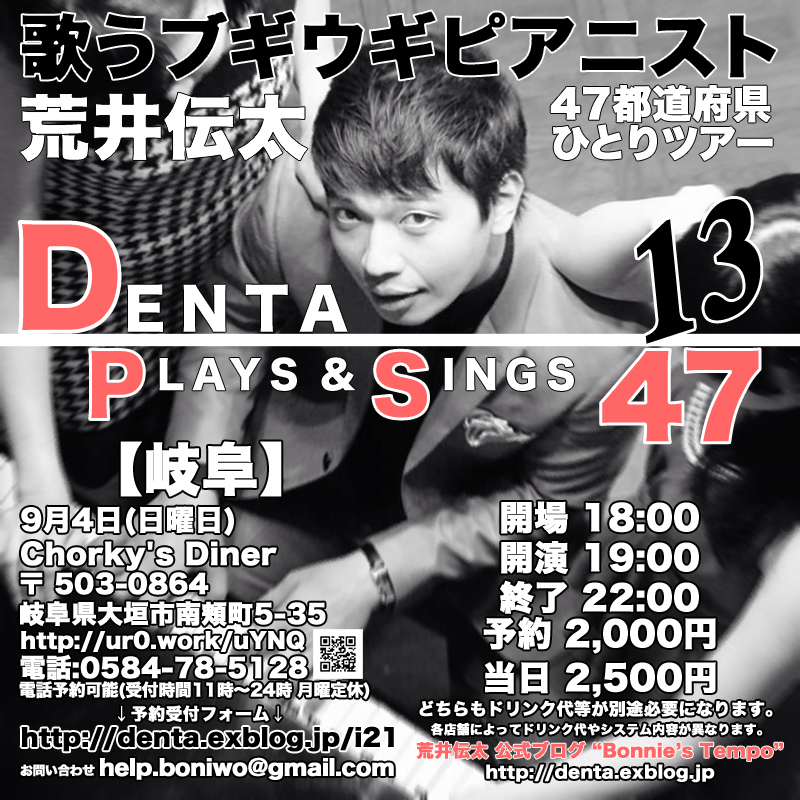 11月19日(土) [川崎] Boogie Bop Bar Vol,7 "RAB RAR Special!" 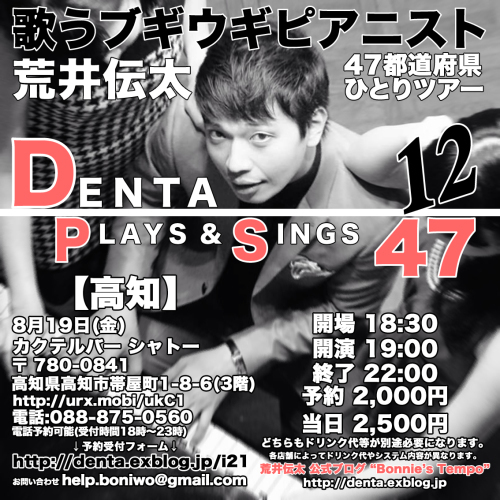 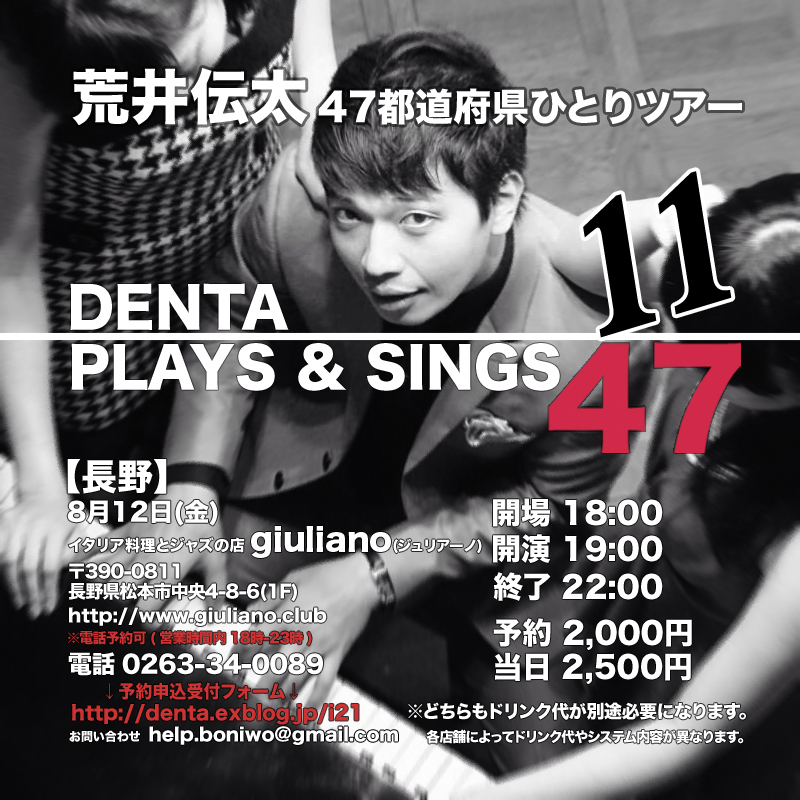 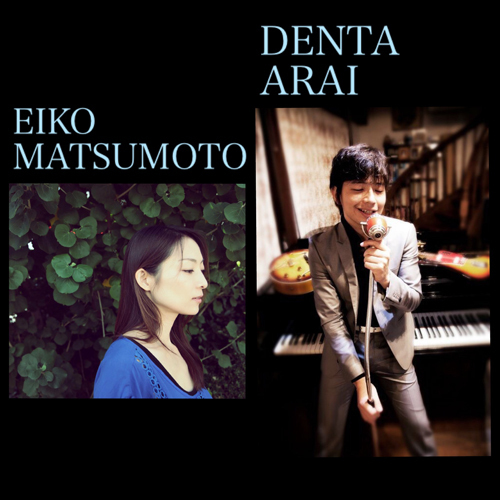 「DENTA PLAYS & SINGS 47」略して"DPS47"